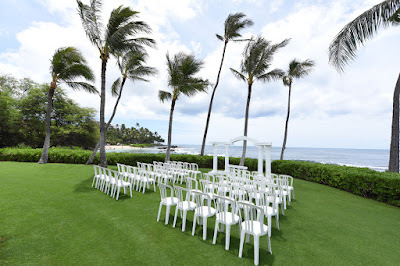 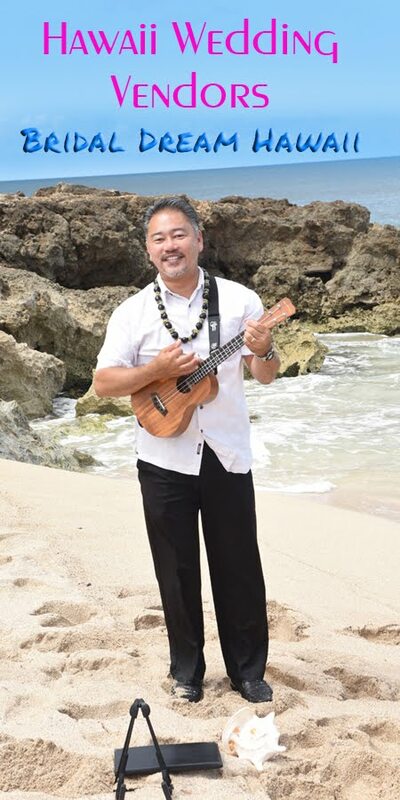 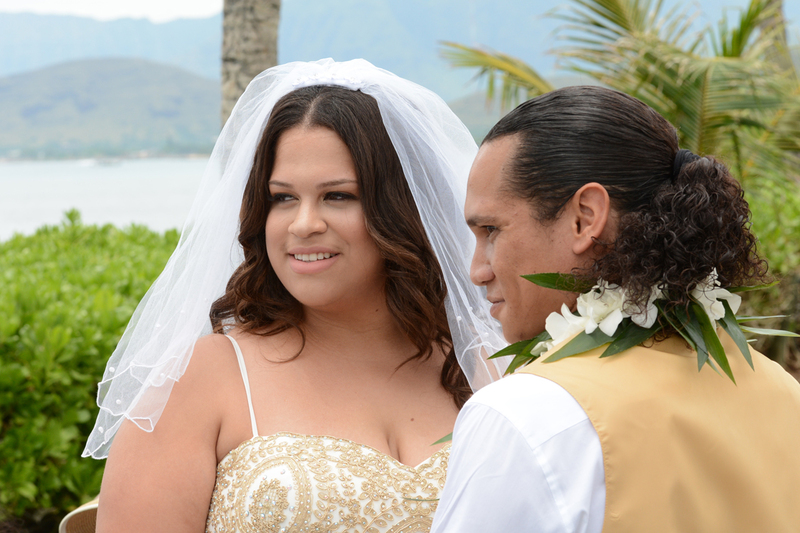 Wedding packages at Paradise Cove (Ko Olina) include 50 chairs. You may add white columns or a bamboo arch. 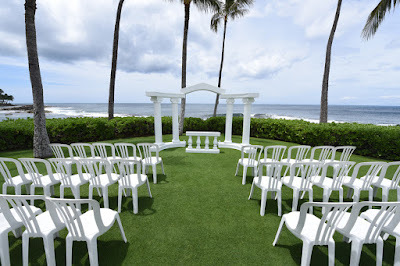 This is our recommended wedding location for weddings with 40 to 100 guests.